The NFL has made it a point to continue pushing boundaries and adding more broadcasting properties into their offerings, and on Monday they expanded things even more by adding NBC to their Thursday Night Football family. 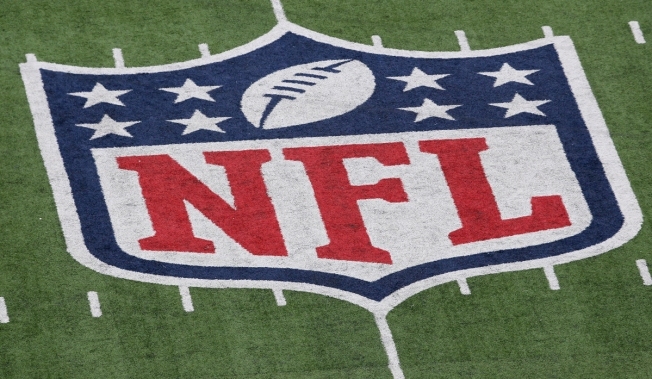 Starting in the 2016 season, the league will split Thursday games between CBS and NBC. CBS will broadcast the first five broadcast TV games on Thursday nights, with NBC getting the second half of the season for their network. According to the league, the NFL Network will continue to broadcast all games simultaneously, and they will also continue to air a set of eight exclusive games, which will air on select Thursday nights, Saturdays, and any additional games the league deems fit to add at a later date. The new partnership with NBC will add even more money into the league’s already robust coffers, with both NBC and CBS coughing up a combined $450 million for the rights to broadcast the 10 Thursday night games. The league also intends to add in an online streaming partner in the near future, but hasn’t officially decided on an outlet.